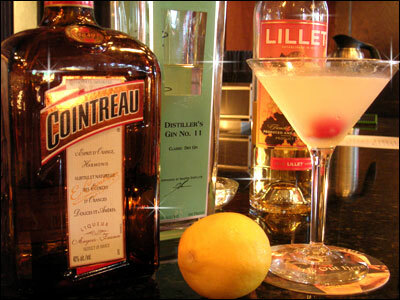 Most people think the Sazerac was the first real cocktail. They’re probably very nice, but also super wrong. 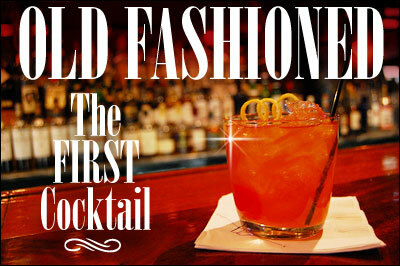 The first cocktail was an Old Fashioned, because a cocktail was defined as spirit, sugar, water, and bitters. These days that covers a ton of territory as long as you don’t mind defining “sugar” as “booze that’s kinda sweet.” Which I do not. So tonight Jordan and myself will make Old Fashioneds. Gin Old Fashioneds, Armagnac Old Fashioneds with grapefruit liqueur, Agricole Rhum Old Fashioneds with apple hooch… And even regular Old Fashioneds like you’re used to them. Let’s get started about 6, yes? Yes. Wheeee!